Recently I went on a little makeup splurge with a new false lash supplier - Models Rock. I’ve bought and used their lashes sporadically in the past and really liked the way they sat on the eyelid. In technical terms they were relatively light weight and had the perfect curve to work with from the full generous eyed Pacific Islanders, reclining arched Asians through the our more meager eyed friends. I was sold. Oh the feeling when I hit the pay button. Siting back pleased with my choice, glad the decision making was over and daydreaming about my mammoth parcel arriving. It was going to be so big my couriers eyebrows would be just peeping over the top as I beamingly awaited him at the door for my parcel. Much to my miscalculation of parcel magnitude - it was exchanged with one hand, I’m not even sure all fingers came into contact - Had me wondering when did all this eyelash hype begin anyhow? So off to google I went for a little search into the history of beauty, makeup and eyelashes. What I discovered about eyelashes deserved a blog..
“If your eyes are unattractive you may make them irresistible by transplanting the hair. Transplanted eyelashes and eyebrows are the latest things in the way of personal adornment”. Moving pain free forward, it was the 1920’s that saw the traditional false lash make an appearance, particularly amongst actresses. By the 1930’s false eyelashes were everywhere, from natural bridal styles through to the more daring and dazzling embellished styles. 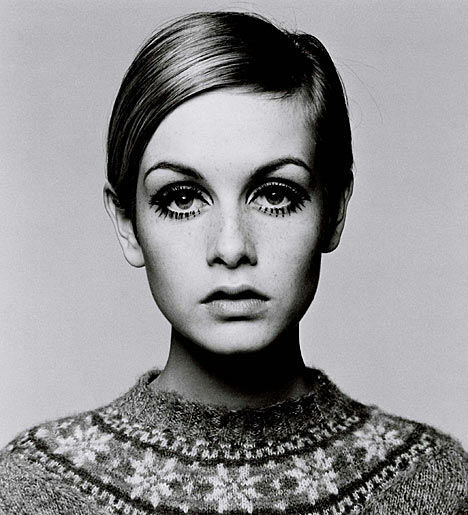 30 years later in the 1960s Twiggy shook things up and started wearing falsies on her upper and lower lids. It is said at this time 20 million pairs a year were being sold. Going overseas soon? Leave the the nail polish remover at home and get your glitter on! Glitter nail polish, the ultimate non telltale touch up nail polish. Ranging from shimmery small reflections to medium sized gems all the way to confetti diva style nail lacquer flashy yet sophisticated is the way to travel without a chip showing! Move over gloves, tedious cleaning and tough stains.